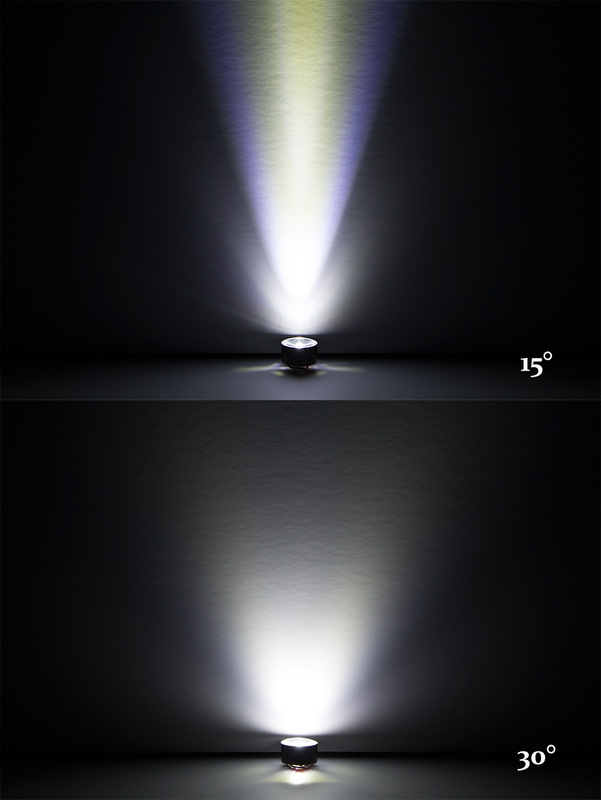 Vollong 5W White High Power LEDs: Shown On In 15°(Top) And 30°(Bottom) Lenses (Sold Separately). 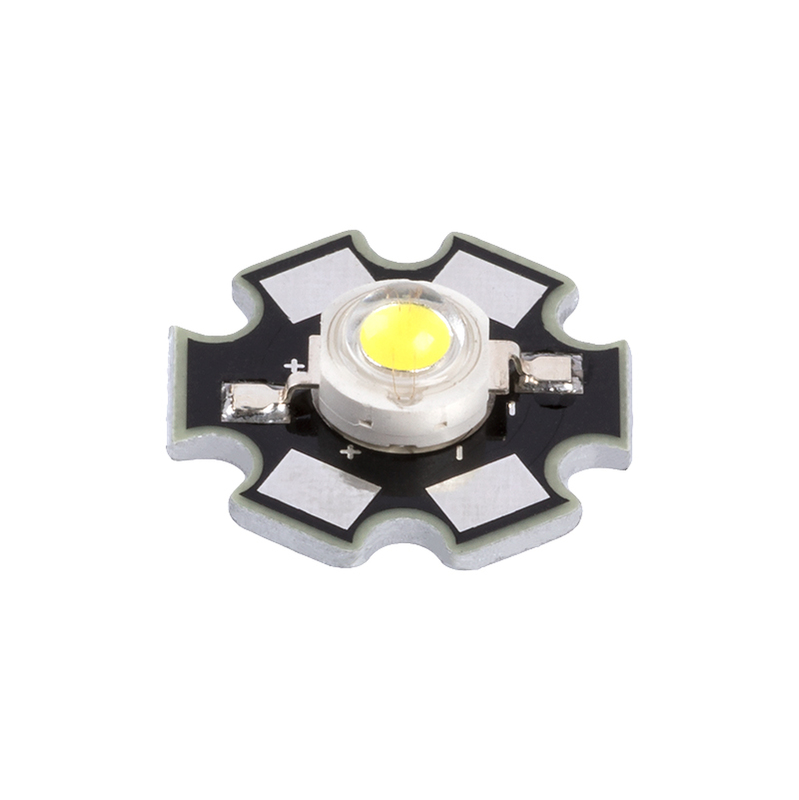 Vollong 5 Watt High Power White LEDs. 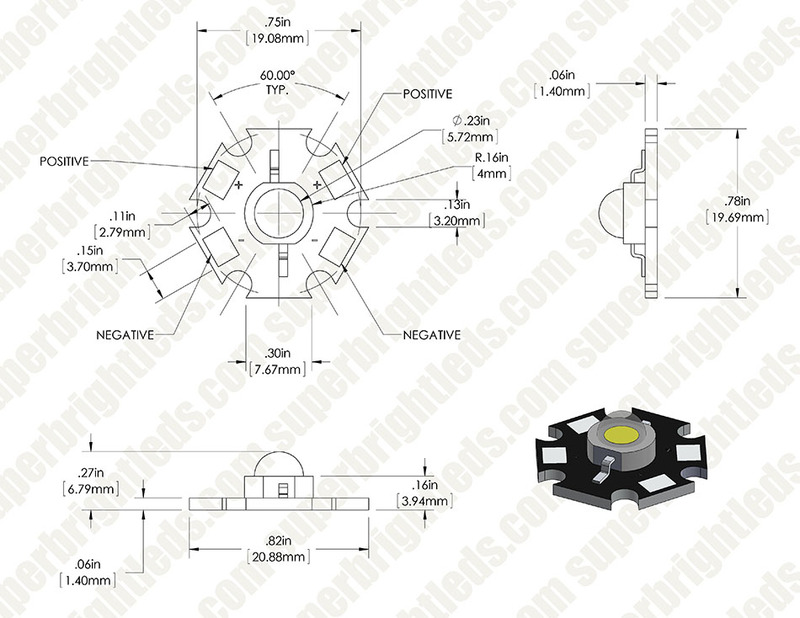 LED package mounted on 20mm diameter Star PCB heat sinks. 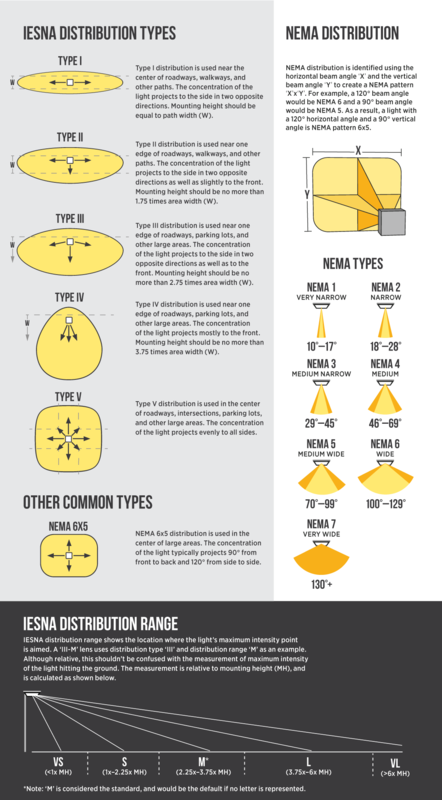 Up to 350 lumen with wide 125 degree viewing angle. Price for each. When I first ordered this item, it was suppose to replace a 30W Halogen bulb.Since the halogen runs on 12V AC I put a rectifier in the circuit and basically had my 6V DC. Apparently the Adjuster circuit did not tag along so I literally burned this one up. I have noticed that instead of using the Voltage range of 6.5-7.5V it is better to use less (5V-6.5V). I am surely surprised how bright these are. Great product. I used these on my RC car project and coupled with the correct lens they are very bright. So far so good with no heat issues. Driving four of these on 6V 1600mah MiMh power with no problems. Had a coach light that was very expensive, lost 2 of the leds out of 3, thought I was going to have to replace entire fixture. Found these little gems online, they worked perfect! I have very little electronic background, but it was very easy to solder new leds to leads and reinstall. Each led as bright as a 25w Edison bulb, If I was to guess, very nice, buying more to have on hand. 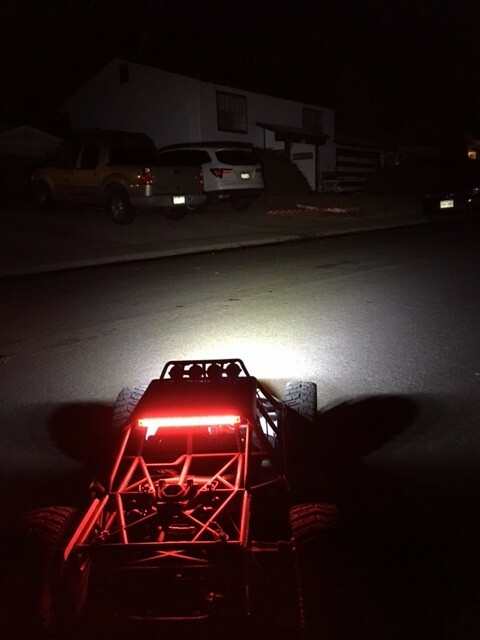 Love Superbrightleds.com. Awesome selection and this LED is incredible. Well constructed and all the optics fit well.